SMU Toys of youtube sent me this video. The Whiteout series is an exclusive Walmart series. If your Walmart does not have them you can buy them online at their site. Nerf took to Facebook July 6 to share and officially announce their Whiteout series. 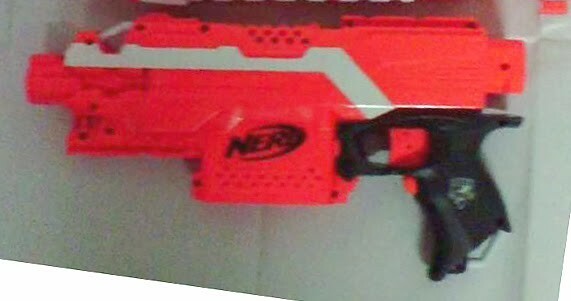 I wonder if they’ll color more of their blasters this way in the future? 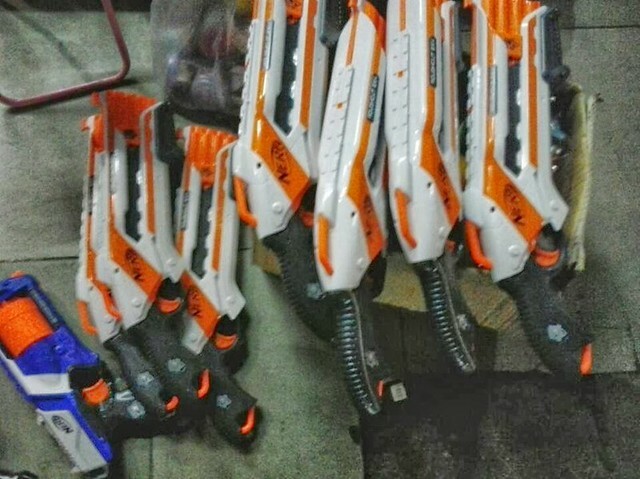 Thanks to SG Nerf for revealing that these hit their stores. 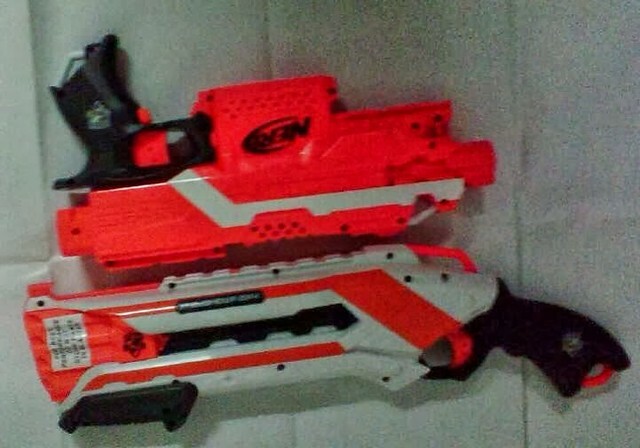 Check this link for more Whiteout Maverick photos, or here for the Longstrike photos. Their looking pretty nice. But I’m not sure I’m willing to drop more money for repaints.